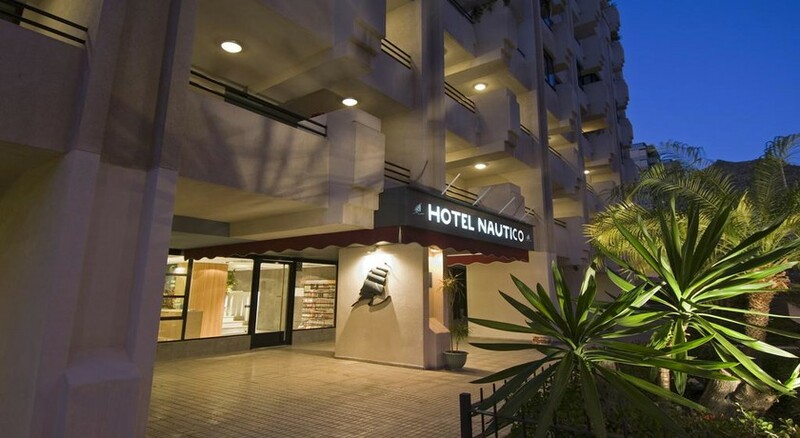 Caledonia Hotel Nautico has everything you could want from a hotel; it's quiet, comfortable and located within the heart of Santa Cruz de Tenerife, near Residencial Anaga and the Club Nautic. Set close to Santa Cruz's Yacht Club, this property is a ten-minute walk from the lively town centre, making it a great base for guests who want the best of both. Calendonia Hotel Nautico offers stylish and chic guestrooms (renovated in 2006) complete with a private balcony, flat-screen TV and free WiFi. 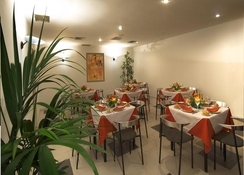 The hotel also has an in-house restaurant where guests can sample local and international cuisines. Caledonia Hotel Nautico is located in a quiet areas of Santa Cruz de Tenerife island, at a short distance of 1km, via the Avenida Marítima, to the centre of town. There's easy accessibility to the highway and therefore the Los Rodeos – Tenerife North airfield is 10km away. The town offers several tourist spots worth visiting, including the ‘Parque Maritimo Cesar Manrique’, the ‘Auditorium’ or the ‘Palacio Diamond State Congresos’ designed by the renowned designer D. Santiago Calatrava. Teresitas Beach is 7km away for those wanting to soak up the sun on the sand. For day trips or exploring. there's a bus depot 5-minutes from the property that’ll take you to the main tourist spots and towns. The Teide park, a UNESCO World Heritage site, is around 40 minutes' drive. 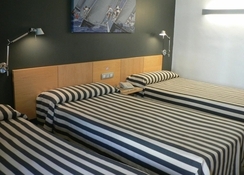 Rooms at Caledonia Hotel Nautico are spacious and stylishly furnished, boasting a comfortable and warm atmosphere. All rooms have en-suite bathroom, flat screen TV, air-conditioning, minibar, telephone, Internet, safe and terrace or balcony. Rooms are available in Single, Double and Triple to accommodate a variety of guests. 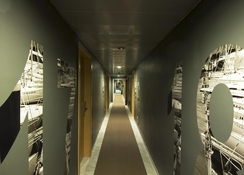 Caledonia Hotel Nautico features a modern themed restaurant and serves delicious local and international dishes. The hotel additionally features a bar-café serving drinks and light bites throughout the day. There's a wide range of restaurants in the neighbouring area, too, if you wish to head out for some authentic Canarian food. 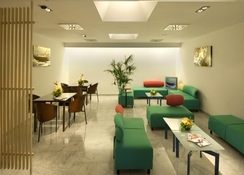 Caledonia Hotel Nautico is based in a neighbourhood that has several dining, shopping and amusement choices. The “Parque Rural American state Anaga”, were you can go trekking, and admire the contrasts of the gorgeous scenery, is 15km away. Distance from Carrefour Commercial Center is 8km and the Tenerife Norte Aerodrome is just ten km away. Yoga classes are offered at the hotel. Free! WiFi is available Private parking is possible on site (reservation is needed) and costs EUR 6 per day.